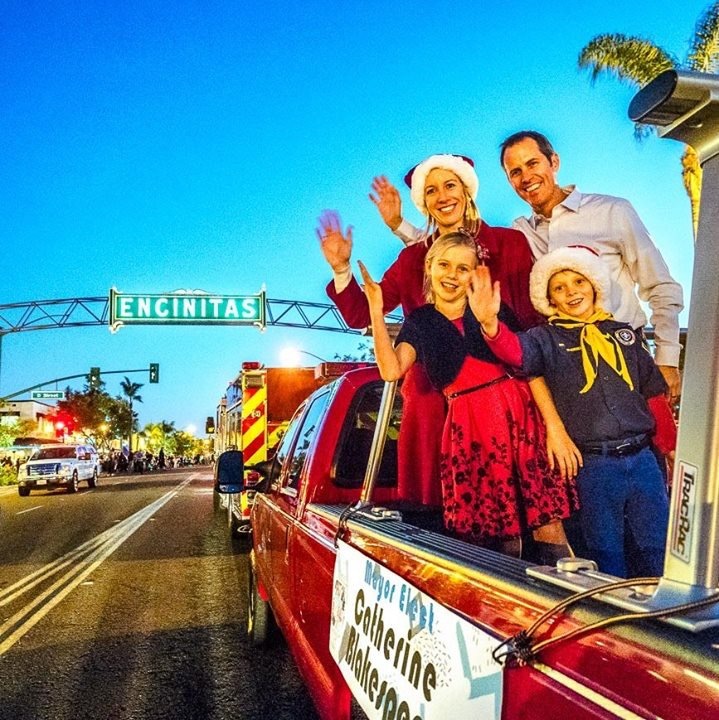 With hugs, tears, flowers and an unending wellspring of good wishes, the Encinitas City Council closed one chapter last week, and the next night began a new one when the new City Council took over managing the city’s business. A highlight of the transition evening was the grace, dignity and class expressed by Supervisor Dave Roberts in congratulating Kristin Gaspar, who narrowly defeated him for the spot he’s held on the Board of Supervisors the last four years. Stating that this is the way our democracy is supposed to work, he spoke movingly about a smooth transition, his hopes for Kristin’s success, and he presented her with a proclamation from the entire Board of Supervisors. Dave demonstrated the highest ideals of our American democratic process and his words moved me, as well as many of those in attendance. Deputy Mayor Lisa Shaffer, who did not run for a second term, was also honored effusively by community groups and residents citing her prodigious talents, intellect and commitment to bettering the world. 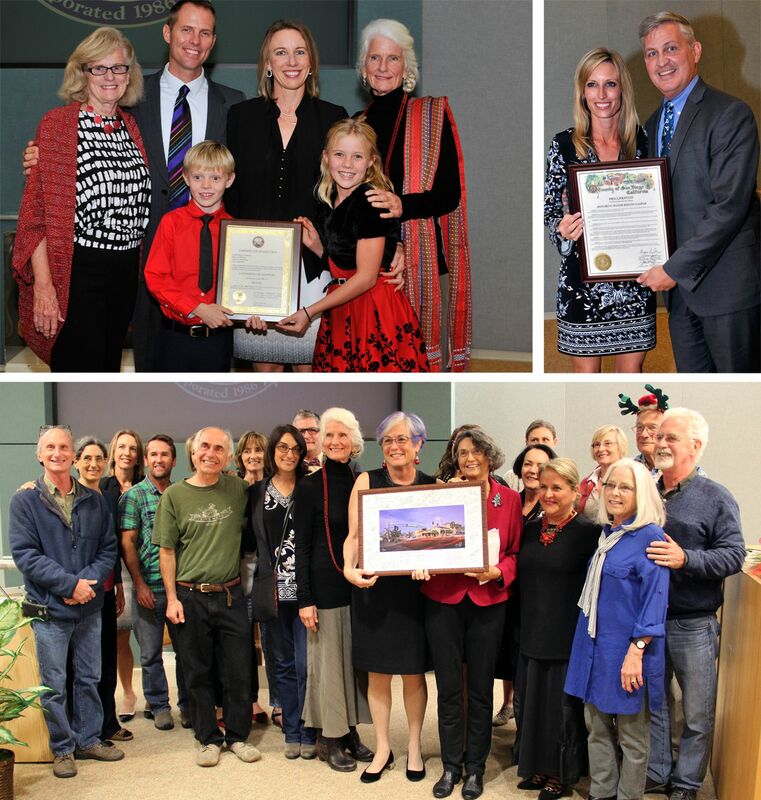 Former Mayor and Councilmember Teresa Barth presented Lisa with a beautifully framed photo of Encinitas signed by a large number of her supporters (see photo above). 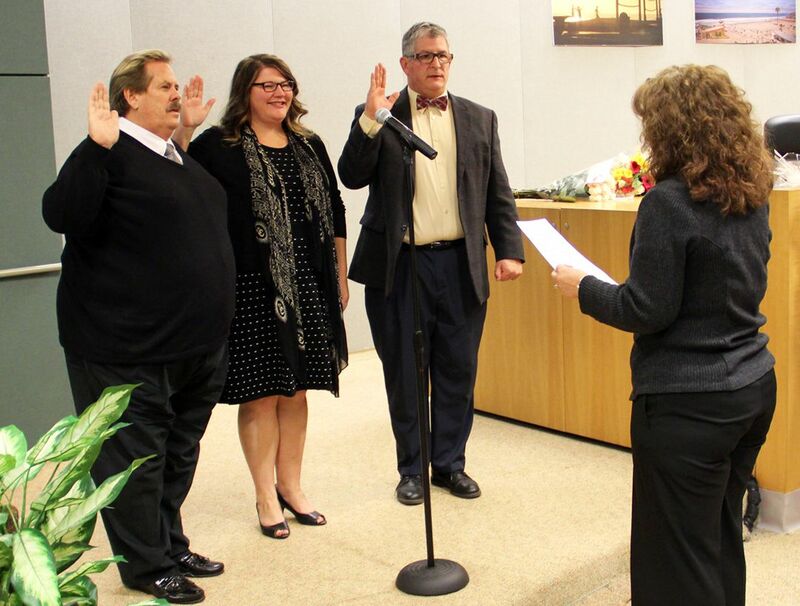 City Clerk Kathy Hollywood swore in Council Members Mark Muir, Tasha Boerner Horvath and Tony Kranz. I nominated Tony Kranz to serve as Deputy Mayor and he was unanimously supported by our colleagues. After the newly elected members were sworn in, the four of us quickly decided to save the city almost half a million dollars and a six-month delay, by attempting to appoint someone to fill the two years remaining on my now-vacant City Council seat instead of holding another election. The application for appointment is here, and is due January 4. Applicants should be prepared to speak in front of the City Council on January 11. Depending on the number of applicants, we might attempt appointment that night. If we need more time to reflect, we could attempt appointment on January 18. We need at least three of four of the current City Council to agree in order to make a selection. Our new four-member City Council listens to a speaker on December 13. We hope to fill that empty chair soon! • The Council authorized pursuing state legislation to ease the strict permitting requirements associated with legalizing accessory dwelling units or granny flats. The specifics of the legislation aren’t clear yet, but we know the Governor and the state legislature strongly advocate creating more housing in the state, so the political climate is right for this type of proposal. The city currently has a total of about 26,000 housing units. There is no official count of the number of unpermitted accessory units, but I’ve heard it estimated at between 500 to 1,000, almost exclusively in the older parts of our city. These units are part of the fabric of our community, providing more affordable housing by virtue of the fact that they’re old and usually small. And the units provide their owners with much-needed income. We should do what we can to encourage residents to permit units to ensure they meet basic health and safety standards. We clearly want to avoid a situation like the tragic warehouse fire in Oakland. In many instances the units have structural hurdles that keep them from complying with the current building codes, such as ceilings that are too low to get approved, or drywall that’s too thin because the units were built 30-50 years ago. Meeting code would essentially mean rebuilding the entire unit, and coupled with the requirement that the unit be rented for an “affordable” price, the result is a series of unappealing options for homeowners. Many choose to live in the shadows, fearing that their neighbors might report them, and being unable or unwilling to legalize the space. Our existing state codes need to provide more flexibility for local jurisdictions to permit the units. Additionally, I’m looking forward to getting our toe in the door regarding lobbying at the state level. This isn’t something we’ve done in recent memory and it will be nice to learn the ropes of the process. We can use that experience to advocate for even larger issues that affect us. I’ve been told that Encinitas doesn’t get a lot of respect in Sacramento because we lack a state-certified housing plan. Hopefully we won’t be in that position for much longer. • Speaking of housing, we decided to move forward in addressing the continuing need to update our Housing Element by holding a public meeting in January with the entire City Council present, and a moderator or facilitator to help keep order. We heard from Bruce Ehlers, from the No On Measure T campaign, about the desire to have an open conversation between the public and elected officials that isn’t mediated through city staff or managed by someone with a pre-determined agenda on the issue. My goal for the meeting is to get to a clear understanding about what a housing plan could look like that is both acceptable to the community and compliant with state law. Meanwhile, one of the two litigants who sued us over our failure to have a state-compliant housing plan sent us a Notice of Breach the day after we certified the election results that made Encinitas voters’ rejection of Measure T official. One of the things that should be imminently clear to anyone following this thorny issue is that the legal bills are mounting every month and time is of the essence in sorting this out. The fact that the state hasn’t (and won’t) sue us is irrelevant — developers suing us for non-compliance are as powerful a legal foe as the state. We need a compliant housing element to stop the bleeding of your tax dollars on lawsuits. 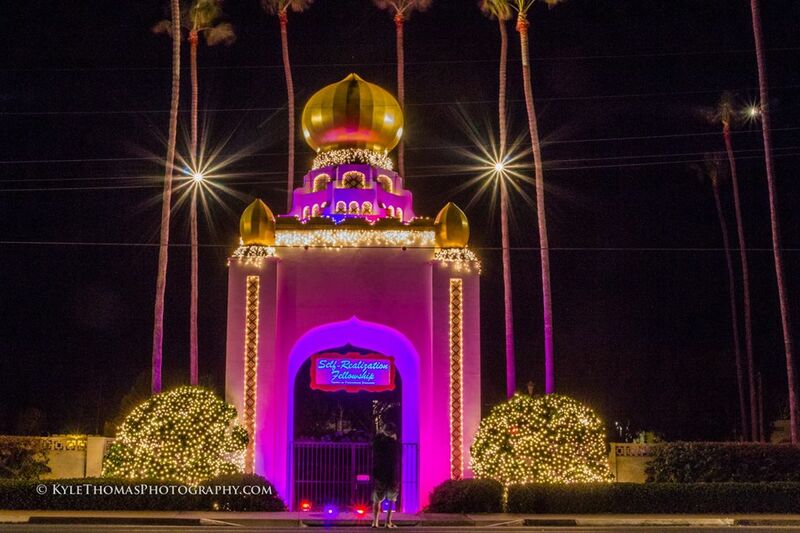 • We affirmed the Planning Commission’s approval of accessory alcohol service for the Leucadia Club, which is a members-based private club along Highway 101, to serve alcohol inside to up to 20 people until 11 p.m. This commercial site in downtown could have a much more high-intensity business inside it, for example a restaurant with a bar that’s open to the general public. They have limited the use of the alley for deliveries and they’ve permanently sealed the windows that face residences to the west. All other noise and parking standards will apply. I didn’t see anything in the appeal that would have justified overturning the Planning Commission approval. I will become the next SANDAG and Encina Wastewater representative. Deputy Mayor Tony Kranz will remain the NCTD Board Member and alternate at SANDAG. Councilman Mark Muir will be our representative at the County Water Authority and he recently became its Chair — a real achievement. With 24 member agencies and 36 directors, he will serve as Chair for a two-year term. Congratulations, Mark! Councilwoman Tasha Boerner Horvath will serve on the San Elijo Wastewater board. I really enjoyed being a part of this Board over the last two years. It’s fascinating to learn the details of water management, and our water treatment facility in Cardiff is exceptionally well run and innovative. I frequently hear the desire of community members to be more engaged with our city. Being on a city commission is a great way to get officially involved and contribute to our success without an overwhelming time commitment. The annual recruitment process for commissions in Encinitas is now open. Here’s a link to more info. Each commission meets once a month, except the Planning Commission, which meets twice a month. Incumbents must apply by January 12 and the new applicants’ deadline is January 26. 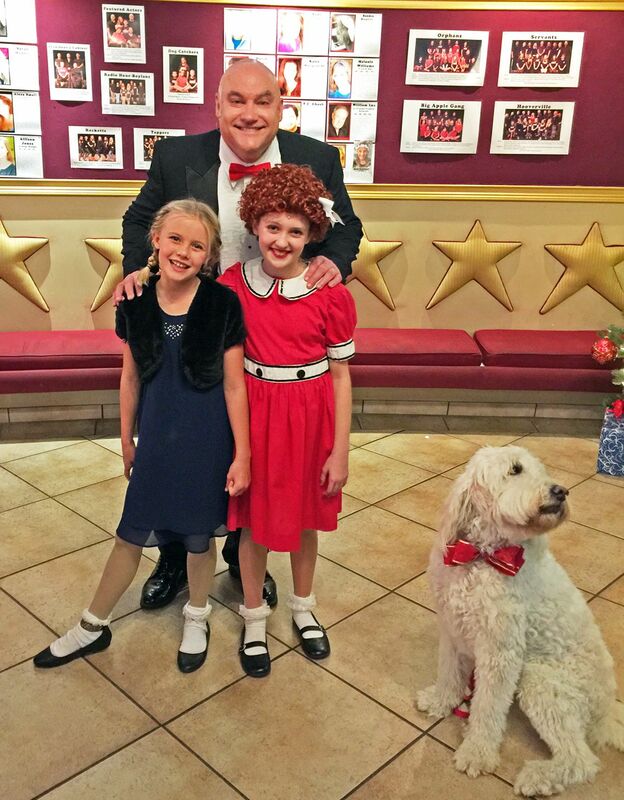 Our nine-year-old, Ava, has a part in “Annie Jr.,” being produced at the Star Theater in Oceanside. Here she’s reunited with Annie, Oliver Warbucks and the show’s pooch, Sandy, after last Friday evening’s performance. Previous Post12/13/16: Photos From the Swearing-InNext Post12/31/16: Here’s to 2017!